Following his graduation from Tulane University and The University of Louisville, Richard A. Greenberg began his practice as a private attorney focusing on business law and estate planning and then expanding his practice to include environmental law early in his career. As an experienced and accomplished attorney, he has successfully advised and represented clients in the areas of business law, estate planning, and environmental law for 34 years. 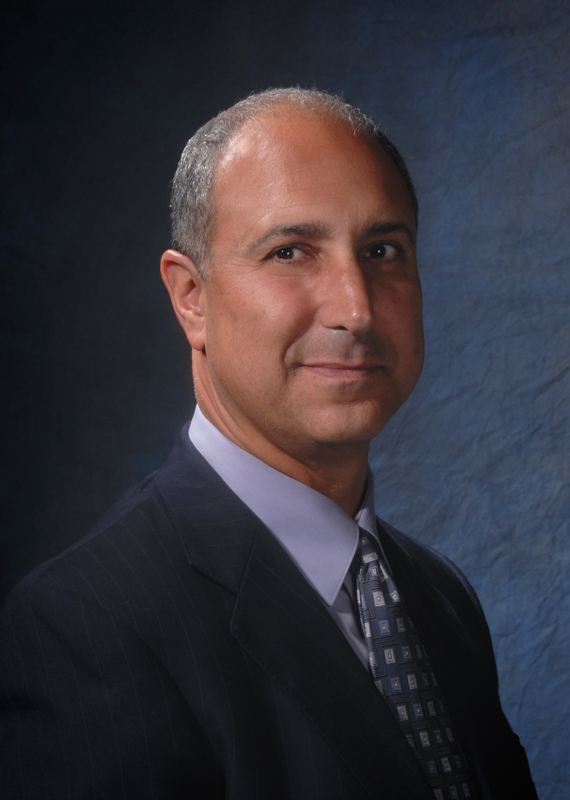 Richard A. Greenberg, PLLC, serves clients in his hometown of Louisville, Kentucky and throughout the U.S. In addition to practicing law, Rick remains an active member of his community. He has served on the board of a number of organizations and continuously raises money for well-deserving causes. Rick lives with his wife and their four children in Louisville, where they enjoy everything that the city has to offer, including its family environment, numerous independent restaurants, and exciting entertainment–particularly the live music and the many performances at the Kentucky Center for the Performing Arts. To view a complete list of Rick Greenberg’s environmental presentations, click here.